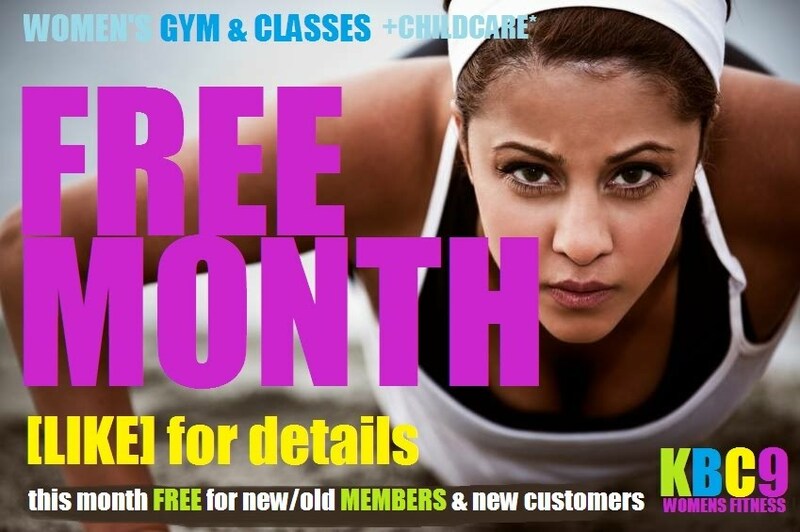 KBC9 Womens gym classes Keighley FREE MONTH PASS! Keighley Gym only: 7am-10pm Mon-Sun CLICK2CLAIM! *One FREE personal training session Keighley Click2Claim! NEW9.30am *BODY BLENDER* : MOST EFFECTIVE CLASS!